Look for small, round pumpkins in the produce section marked “pie pumpkins” or “sugar pumpkins.” It’s OK if they have blemishes, but pass on any that has bruises or soft spots. Smaller pumpkins are the best kind for cooking. Avoid the larger type that you might choose for carving jack-o-lanterns, which have stringy, watery flesh and very little flavor. 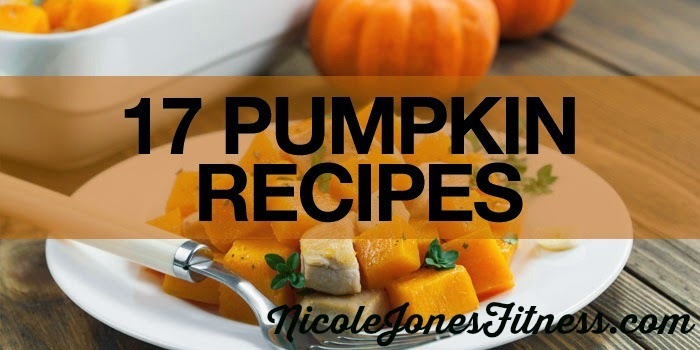 If you can’t find a proper pumpkin for cooking, you can substitute any other type of winter squash or even sweet potato in these recipes. 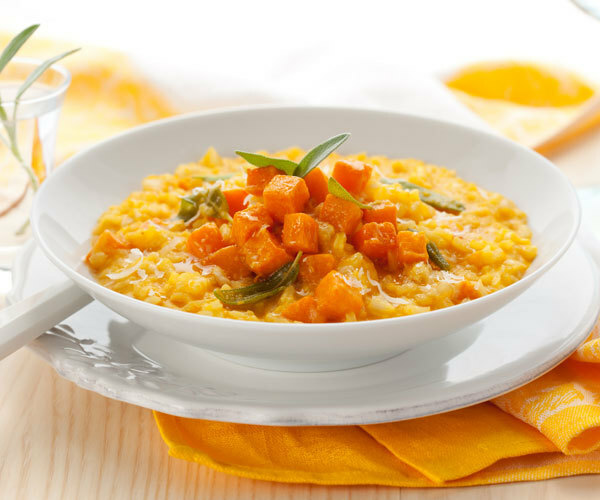 Canned pumpkin puree makes it easy to add pumpkin flavor to your meals. Look for puree with no added spices. Add leftover puree to your Shakeology, as in the first recipe below, stir it into oatmeal, or freeze it in ice cube trays for later use. If you want to put in a little extra effort, and it’s worth it, you can easily make your own flavorful roasted pumpkin puree. Carefully cut your pumpkin in half with a large knife scoop out the seeds and pulp (save the seeds for roasting! ), drizzle with 1/2 tsp of olive oil, season with salt and pepper if desired, and roast on a baking sheet in the oven at 350° for 35-45 minutes, or until the inside is easily pierced with a fork. To make purée, simply put roasted pumpkin in a blender or food processor and blend, adding a little liquid if needed to get a smooth texture. 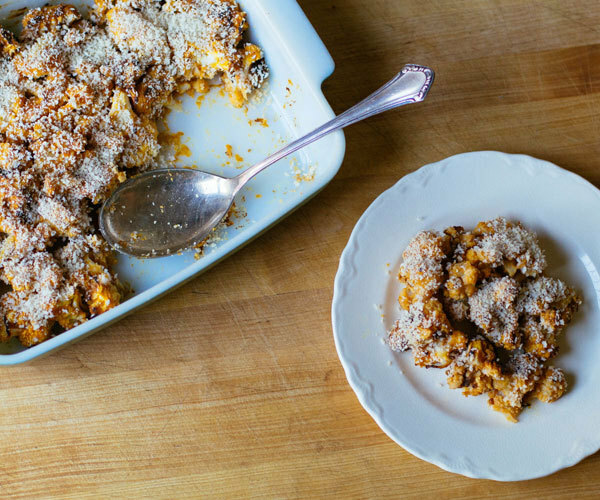 We’ve created 17 different pumpkin recipes for you to try, but don’t stop there! Once you’ve tried these recipes, we think you’ll want to experiment with using pumpkin in all sorts of dishes. 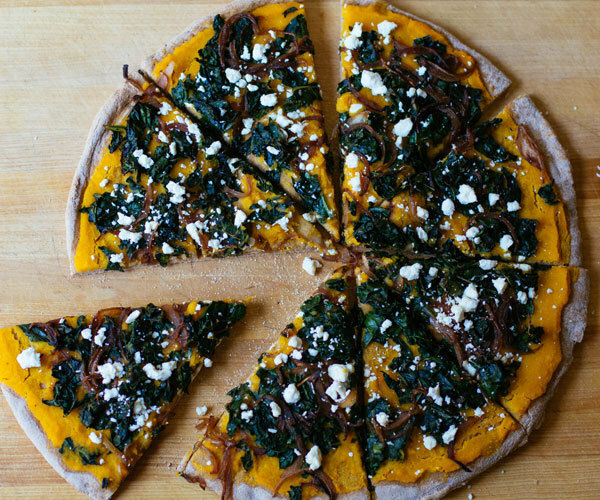 What are your favorite ways to cook with pumpkin? Tell us in the comments! 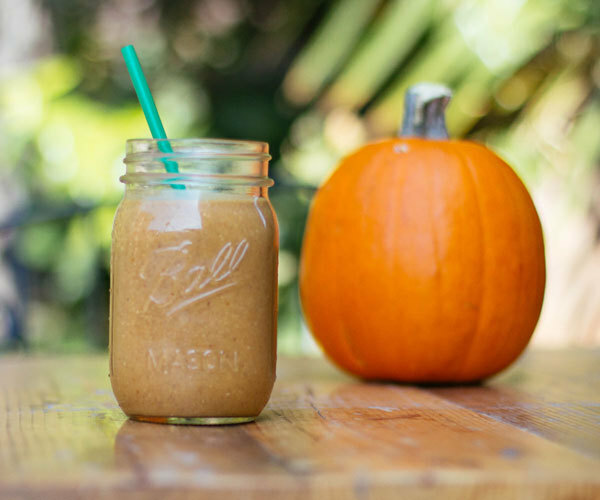 Make your Shakeology taste just like pumpkin pie! This healthy smoothie has a full serving of pumpkin, and tons of fiber to keep you satisfied for hours. Get the recipe. 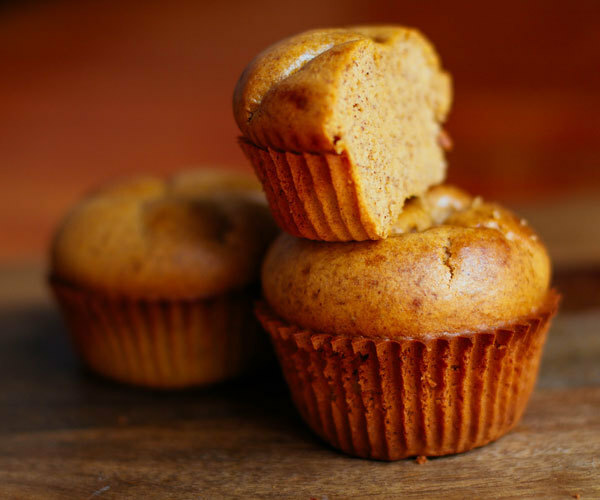 One of our Social Media Strategists, Amanda Meixner, came up with this delicious, high-protein recipe for healthy pumpkin protein muffins that are just perfect for Fall. Let us know what you think! Get the recipe. 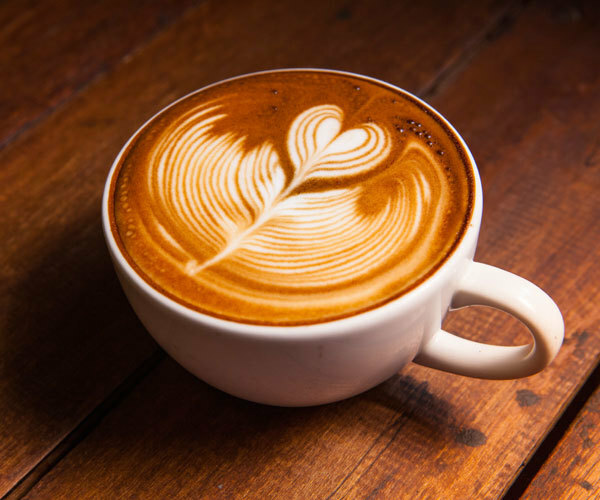 This pumpkin spice latte has half the calories of your favorite fall treat from the coffee store chain. Get the recipe. 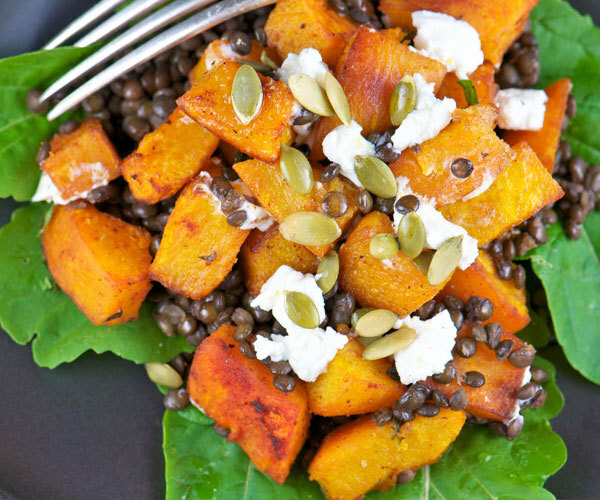 This hearty salad topped with lentils and fresh pumpkin is perfect for fall and winter months. In other seasons, replace pumpkin with sweet potato! Get the recipe. Risotto is comfort food, pure and simple, but it can be loaded with high-fat ingredients. 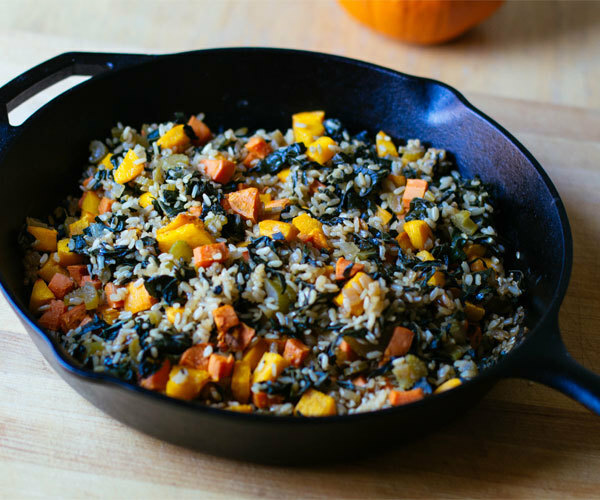 That’s why we created this delicious, lighter version with pumpkin, sage, and brown rice. Get the recipe. Don’t be intimidated by making your own curry! Our recipe makes it easy to prepare and oh-so delicious. 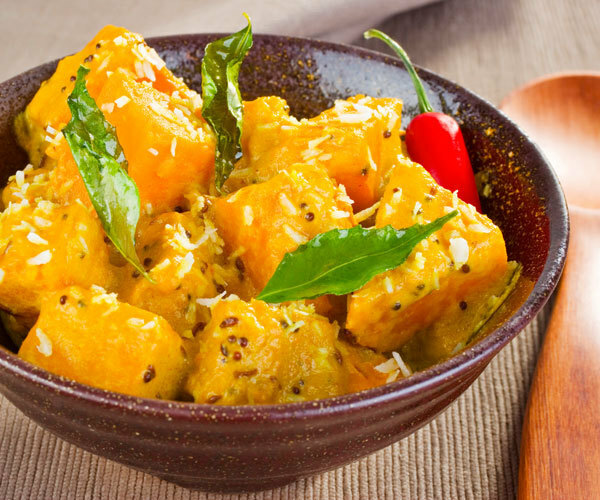 This simple dish of pumpkin, bell peppers and fragrant fresh basil and coconut milk is ready in just 25 minutes. Get the recipe. 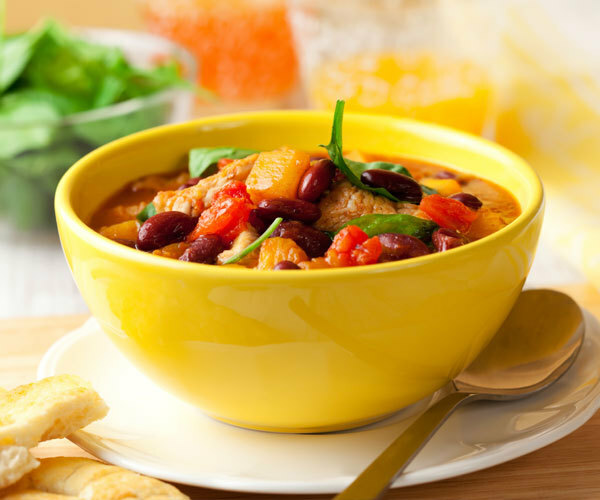 Pumpkin is the star of this belly-warming vegetarian chili that has only 96 calories per serving! Get the recipe. 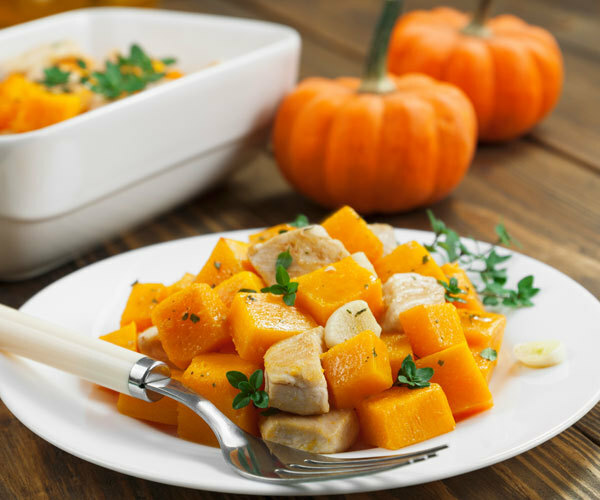 This casserole with savory bites of lean chicken breast, pumpkin, and fresh herbs has a whopping 25 grams of protein per serving and only 182 calories. Get the recipe. 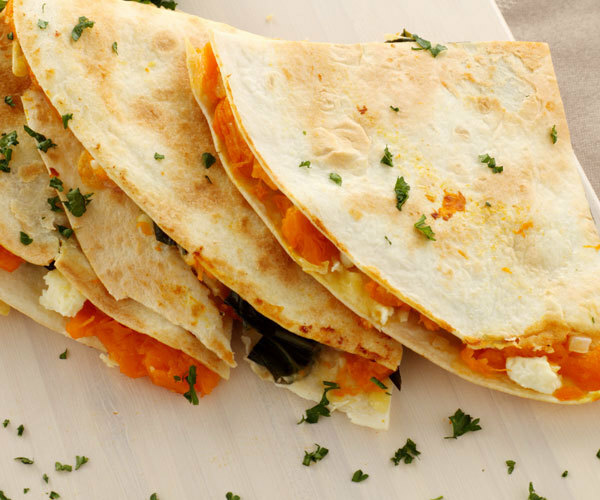 This is not your average quesadilla! It is stuffed with pepper jack cheese and spiced pumpkin puree and topped with all the trimmings. All for only 269 calories per serving. Get the recipe. 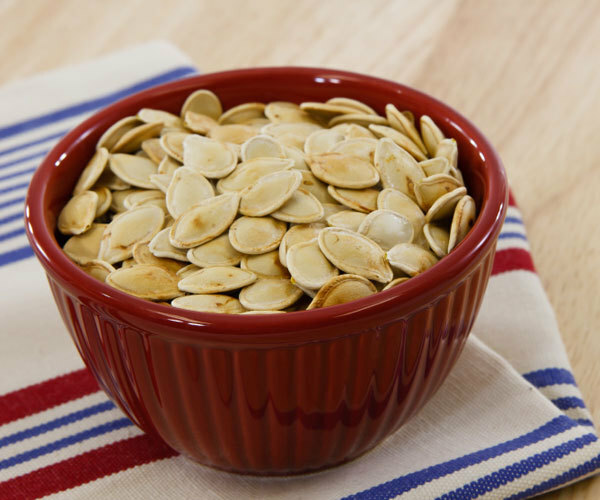 For a crunchy, salty snack, try these pumpkin seeds! Get the recipe. Create this beautiful gourmet pie for your next family pizza night and listen to the oohs and ahhs! Making fresh roasted pumpkin puree is totally worth the effort, but canned puree tastes great too! Get the recipe. This combination of cauliflower and pumpkin sauce has all the comfort of a creamy casserole without the fat. Get the recipe. This colorful side dish packed with vegetables is hearty enough to be your main course! Get the recipe. 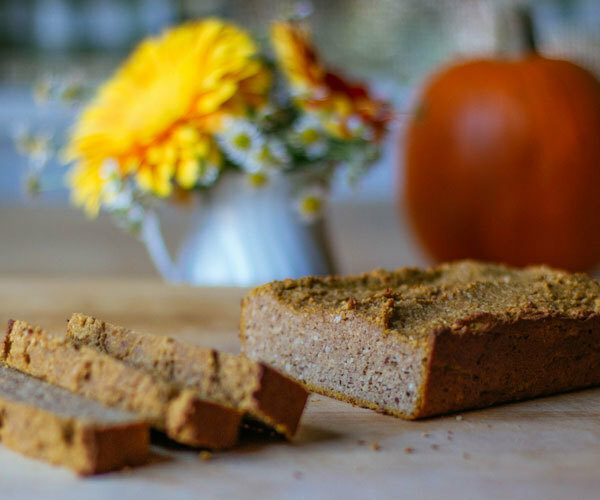 Warning: the scent of this paleo-friendly pumpkin bread wafting from your kitchen will make family and neighbors come running for a slice. Get the recipe. 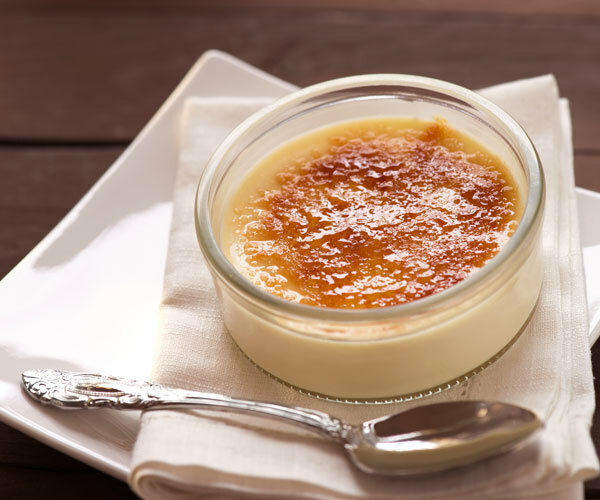 Step into fall with these pumpkin custards made with cinnamon, ginger, nutmeg, and a touch of coconut extract. Get the recipe. 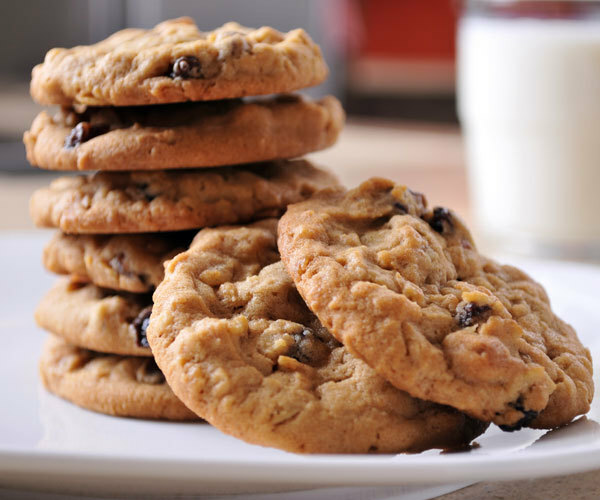 Bake a batch of these yummy pumpkin oatmeal cookies with raisins and pecans. Only 103 calories for two! Get the recipe. 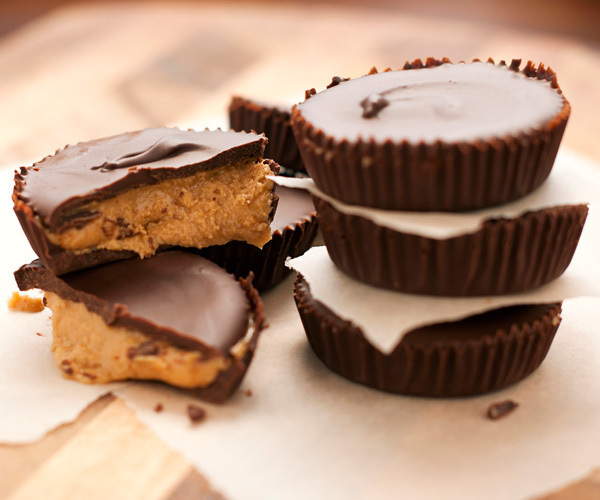 Peanut butter and chocolate combine in a healthy version of this classic candy made with Shakeology. Get the recipe. 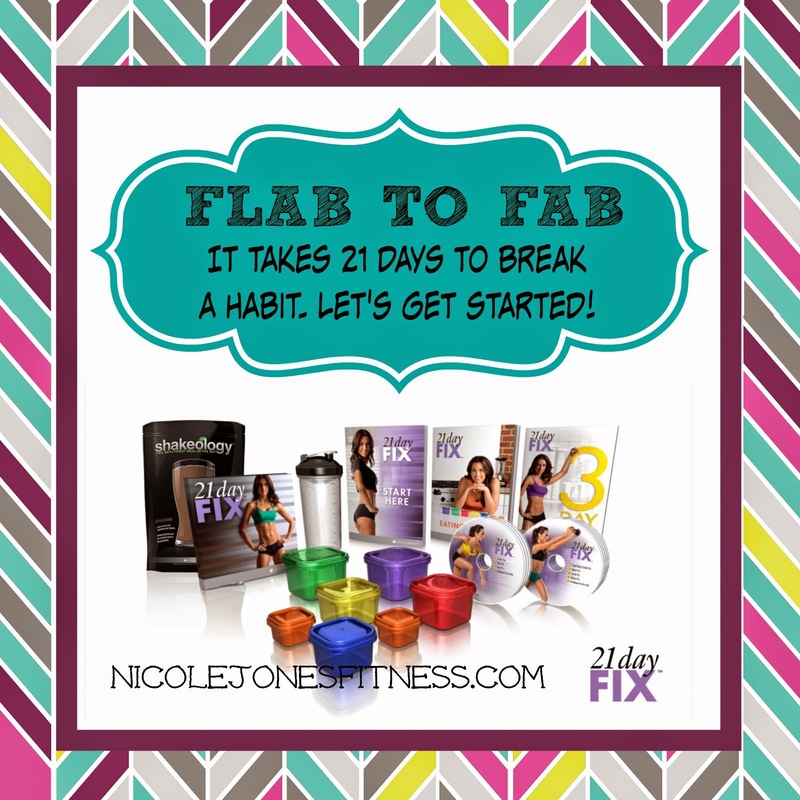 I am looking for 10 women to join my upcoming 21 Days Flab to Fab challenge. We begin Monday Oct. 27th so we can be finished before the business of Thanksgiving starts! 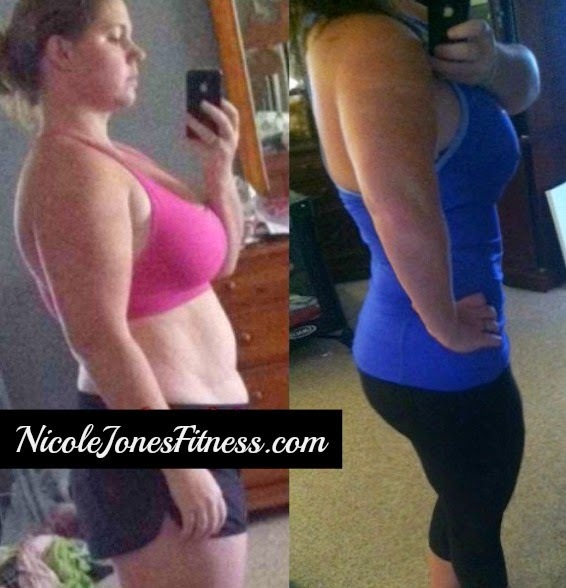 21 Days, a dialed in fitness program, a dialed in eating system with zero room for failure, my support, my coaching, and a team of other women on the same journey as you! Oh yah, and you will pay $4.66 a day for just 30 days. THAT IS IT. You will also have a chance to win weekly prizes such as skin care products and workout gear!! I am excited to see what sort of crazy results we can get together! It's National Vegetarian Day! To celebrate, I'm sharing a Black Bean Chili recipe! Also 21 Day Fix friendly, this would count as 1 red, 1 green, and 1 orange per serving! 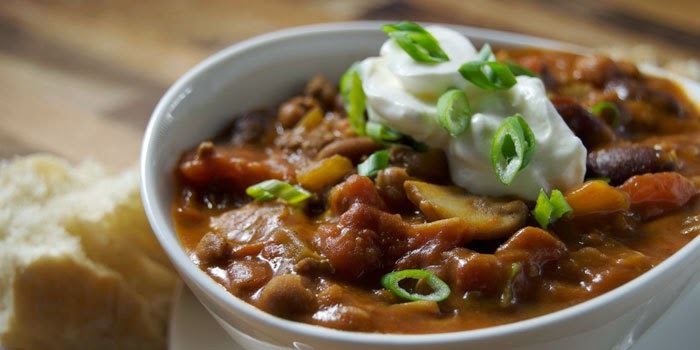 This hearty chili is great for dinner and reheats wonderfully for lunch. 1. Heat oil in medium saucepan over medium-high heat. 2. Add onion and garlic; cook, stirring frequently, for 3 to 4 minutes, or until tender. 3. Add broth, tomato paste, chiles, cumin, chili powder, black beans, and cannellini beans. Bring to a boil. Reduce heat to low; cook at a gentle boil, stirring occasionally, for 15 minutes. 4. Ladle evenly into six serving bowls.